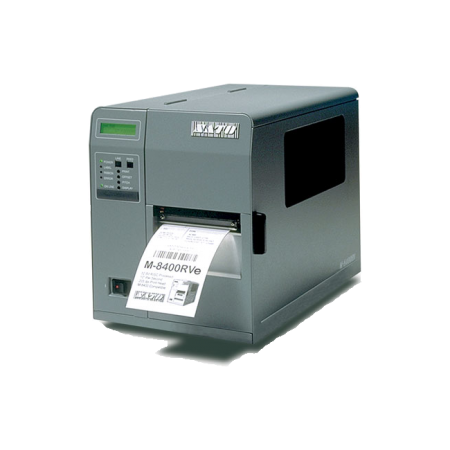 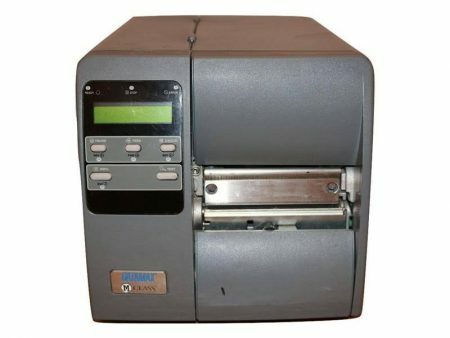 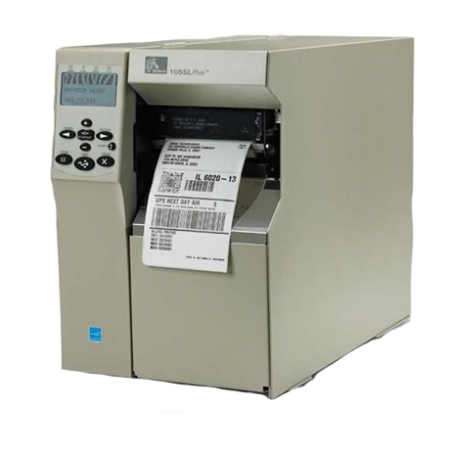 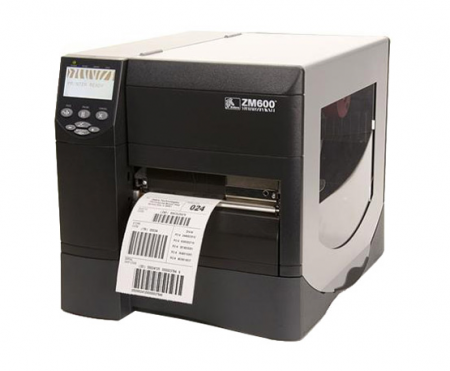 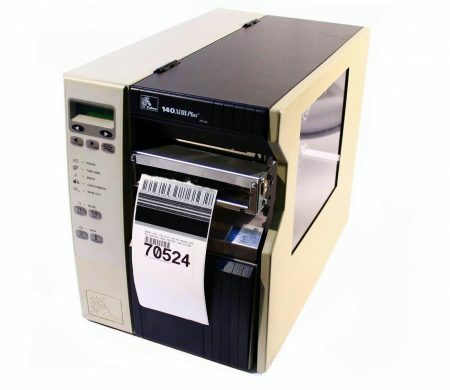 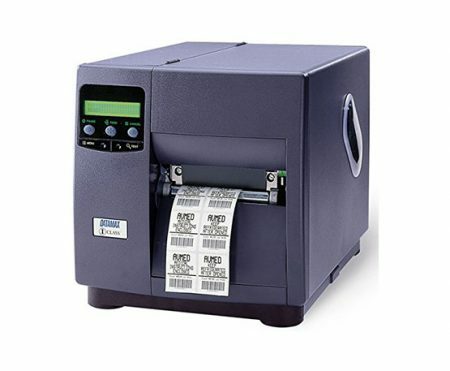 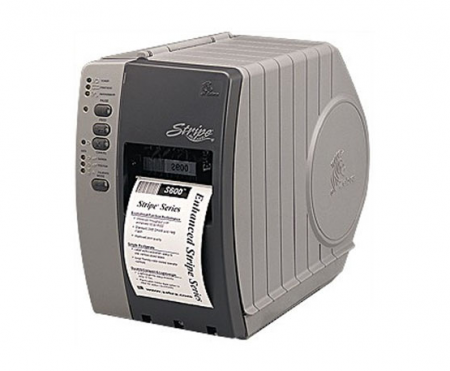 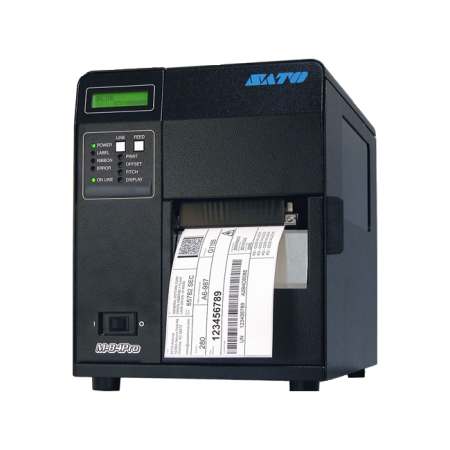 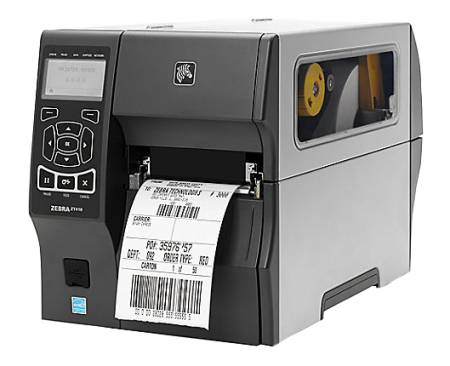 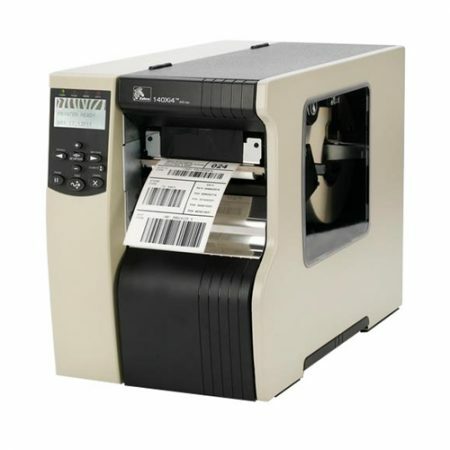 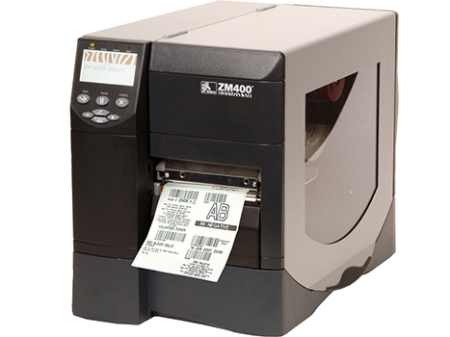 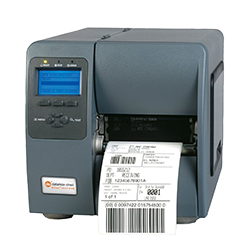 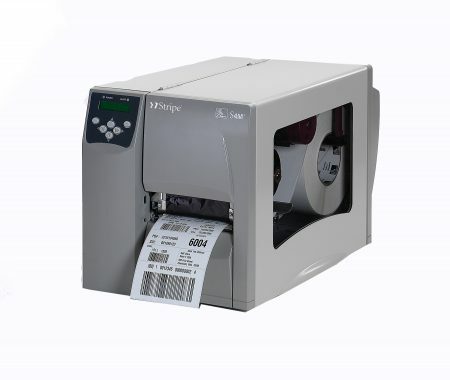 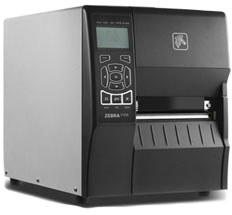 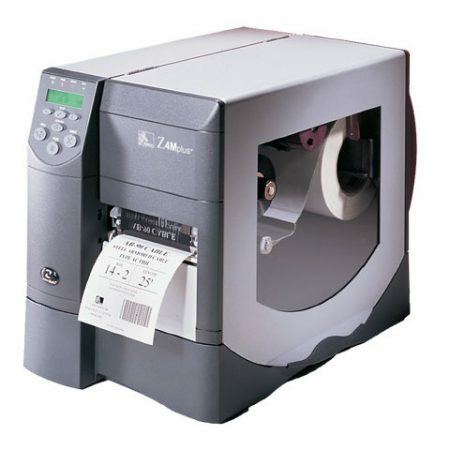 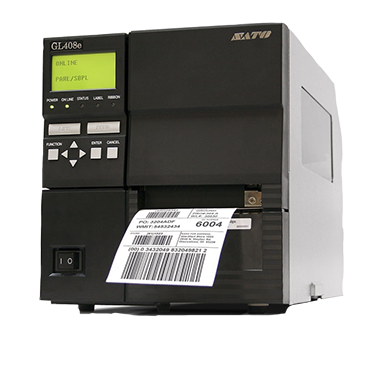 The Datamax I-Class DMX-I-4606e Mark II thermal label printer is an industrial thermal label and bar code printer. 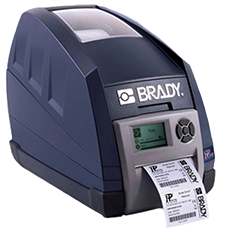 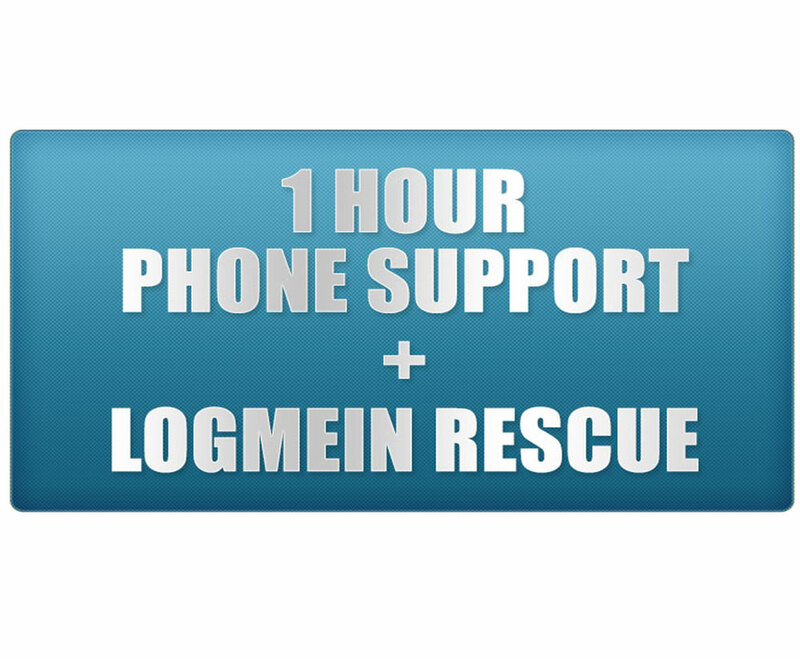 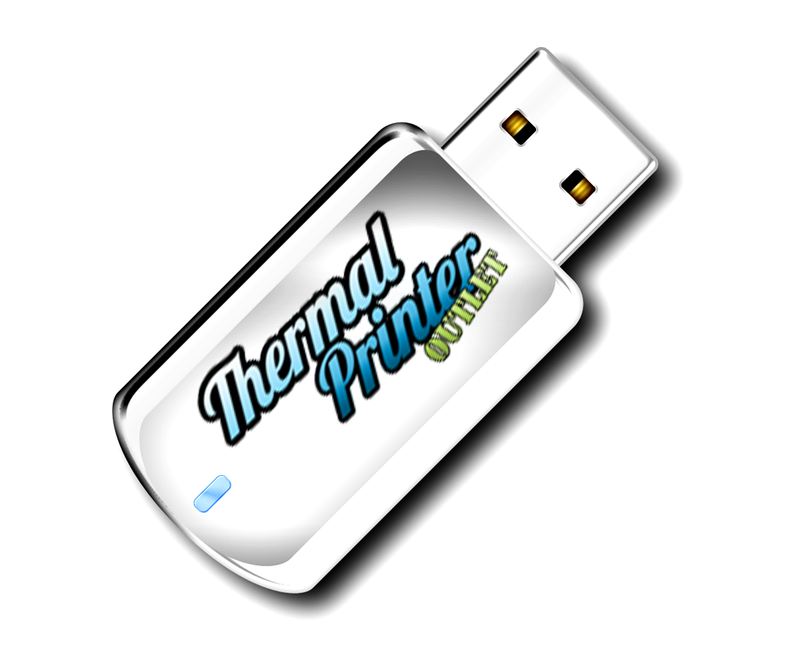 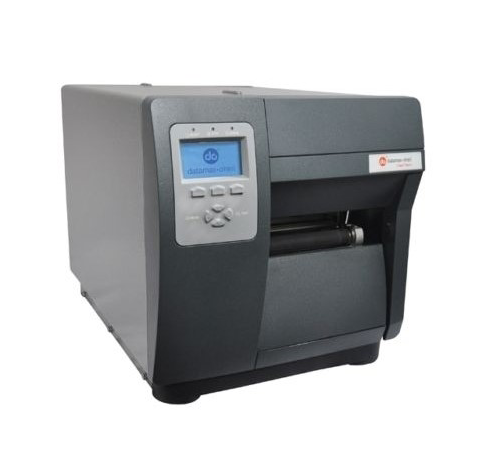 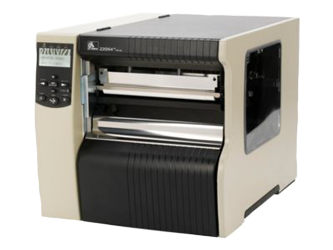 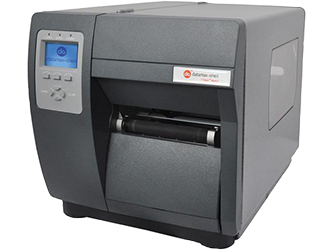 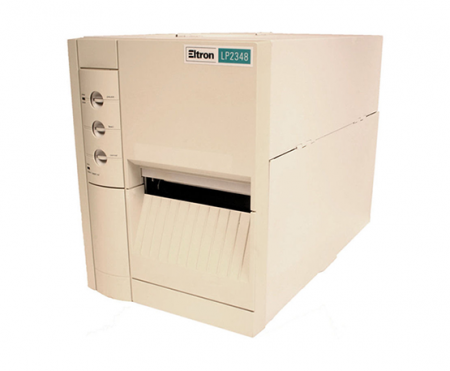 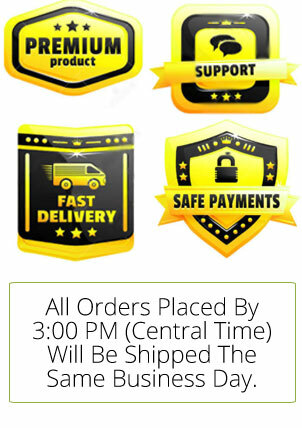 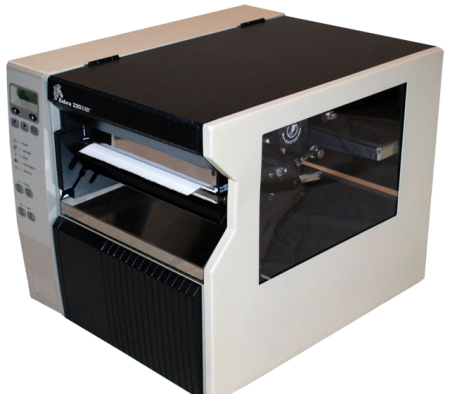 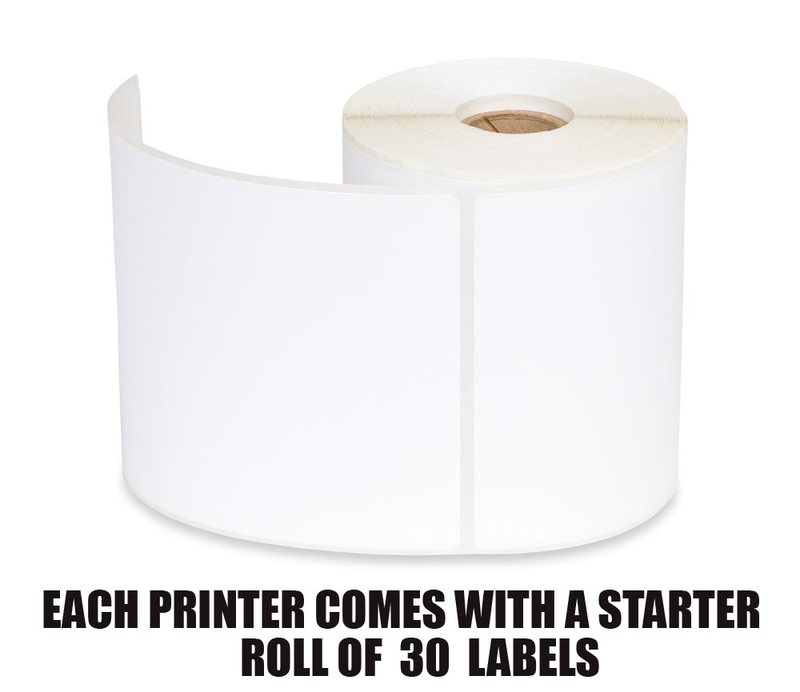 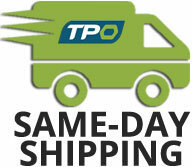 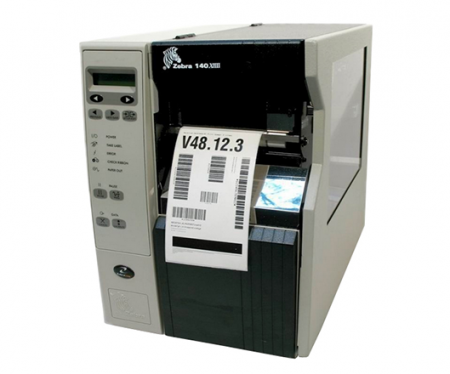 It prints labels as wide as 4.16″ and as fast as 12 inches per second. 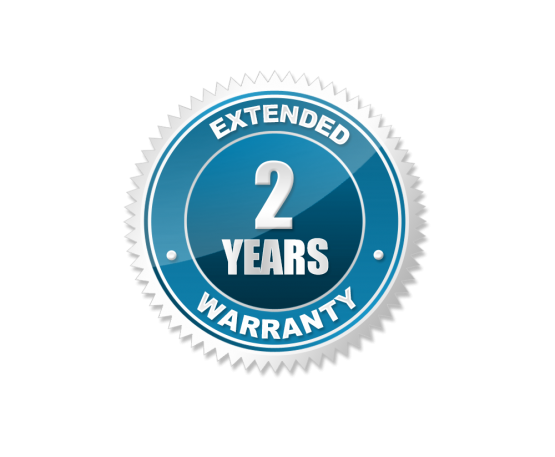 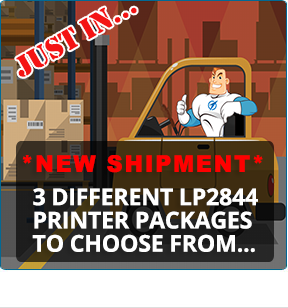 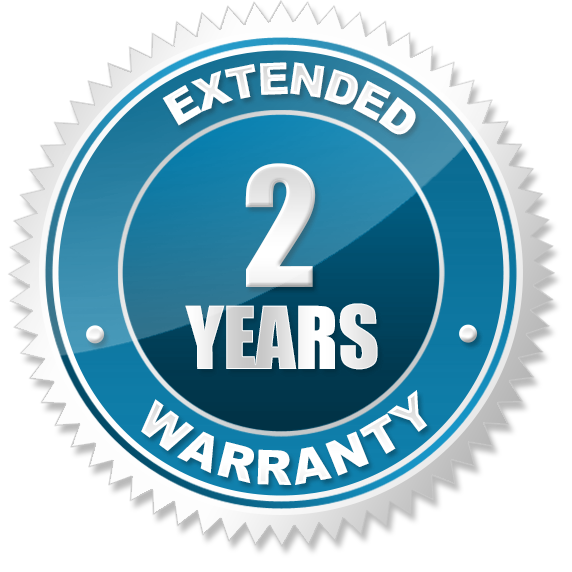 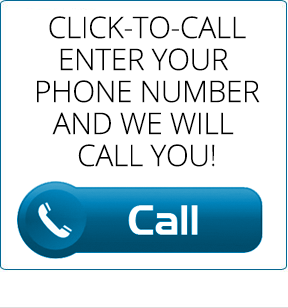 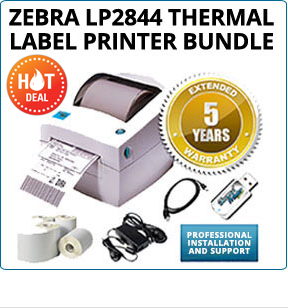 For a limited time, when you purchase a Datamax I-Class I-4604 direct thermal printer, we will upgrade you to a 2 year warranty for FREE!